The fashion world is known for always looking ahead to the next big trend. 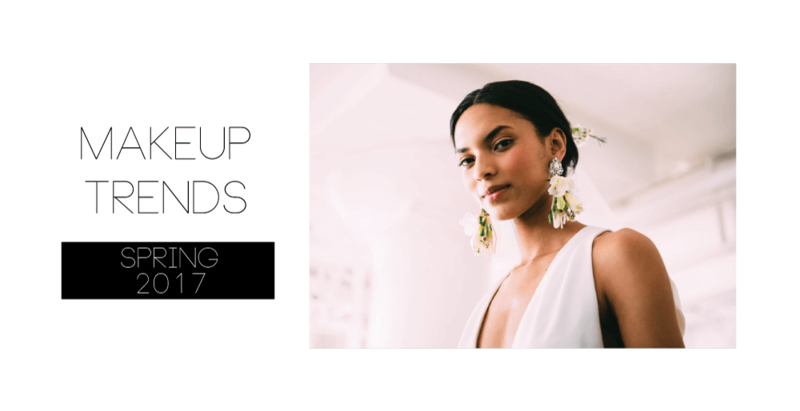 As your Cabo bridal hair and make-up experts, the team at Suzanne Morel Face and Body Care has our eye on some runway make-up looks we know are going to be hot next spring! Some of our favorite picks for new make-up trends include feminine minimalist looks, strong eyebrows and 60s-inspired colors. The natural look gets a makeover this spring, with subtle pinks and golds giving just the hint of a sun-kissed glow to an otherwise minimalist palette. We love how the natural trend this season will still remain completely feminine—just with an emphasis on letting a woman’s natural beauty shine through. 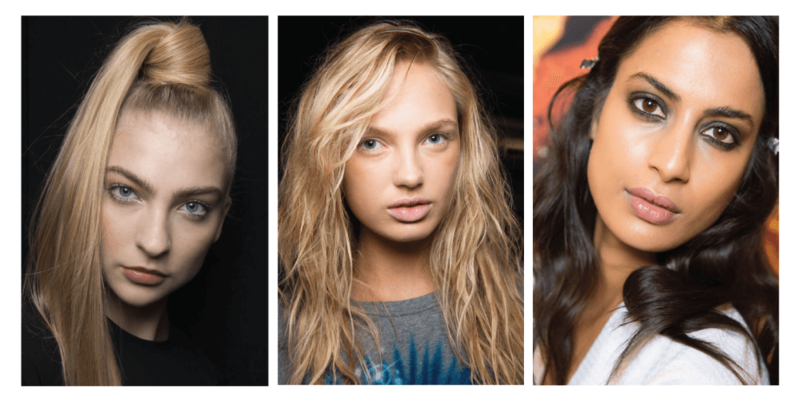 Across nearly every new runway look, we’re seeing fuller, more natural-looking eyebrows trending as well. Look for brows that aren’t too dark or filled-in, and brows that are well-shaped but thicker than we’ve seen in seasons past. Spring 2017 eye and lip trends include lots of 60s-inspired pastel colors. Orange, pink, gold and sea foam green are just some of the hues we adore for next season. We can already imagine the coordinating nails and accessories that will go along with such bright, fun make-up colors! While some of these high-fashion looks won’t translate to bridal style, we know the soft, natural trend is one our Cabo brides should watch for here by the beach. One thing we are certain about as the New Year approaches—we can’t wait to style our destination brides in 2017! This entry was posted in Blog and tagged hair and makeup, Los Cabos, Suzanne Morel, Tendency, Trends 2017, wedding hair and makeup.